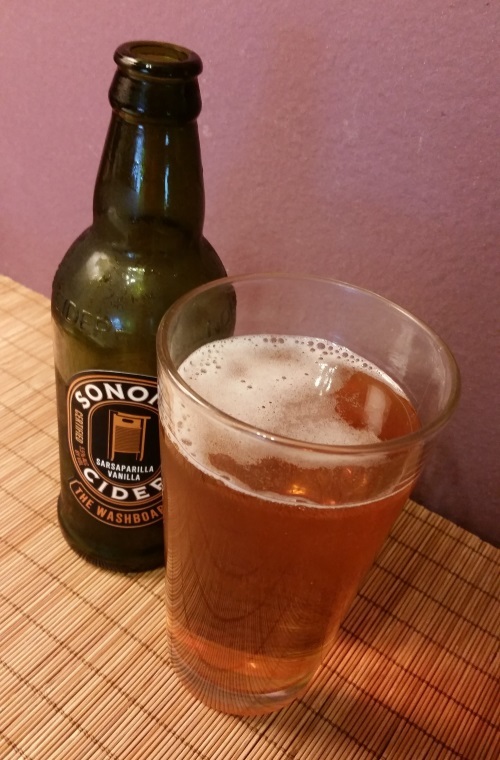 This entry was posted in Cider and tagged 350mL, limited release, sonoma cider, the washboard. Bookmark the permalink. I agree! I was so excited by the idea of this cider, but found it absolutely disgusting. One of two ciders that was completely undrinkable for me. Oddly enough my husband really liked it, and was happy to finish the bottle. Thankfully I only got a single bottle of this one.